Locating your airport ground support equipment can be a challenge in any size of airport. Getting it to the correct gate in a timely way can be difficult at the best of times! This discreet, rugged tracking device is perfect for on the ground non motorised equipment. 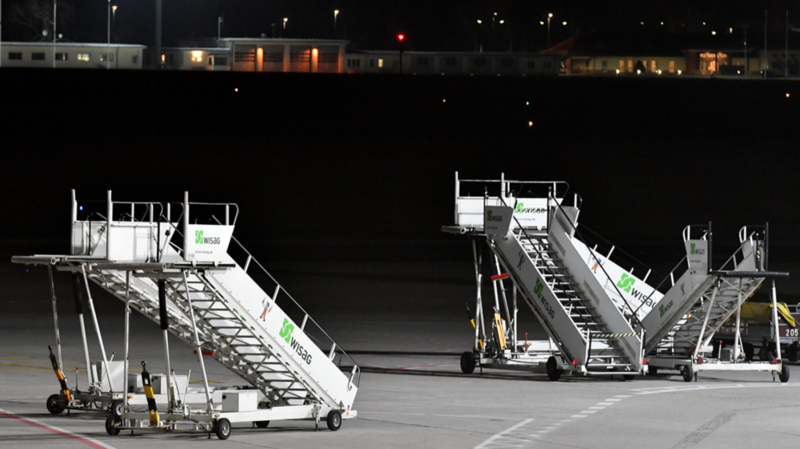 Optimize your ground handling services on the apron and minimise the turnaround time of the aircraft. Also extremely suitable for electric vehicles.